It is only very recently, with the arrival of many Russian immigrants into Canada, that dishes from their culinary tradition are starting to get exposure. It’s a cuisine that is very rich and full of flavour, and its variety arises from the vastness of the country as well as the cultural mosaic that composes it. This cuisine is also very interesting for us, as the climate we experience in Canada is as severe as the one in Russia. That’s why I’d like to talk about a fish soup called ukha this week. This word is used in Russian as a synonym for “fish broth”. 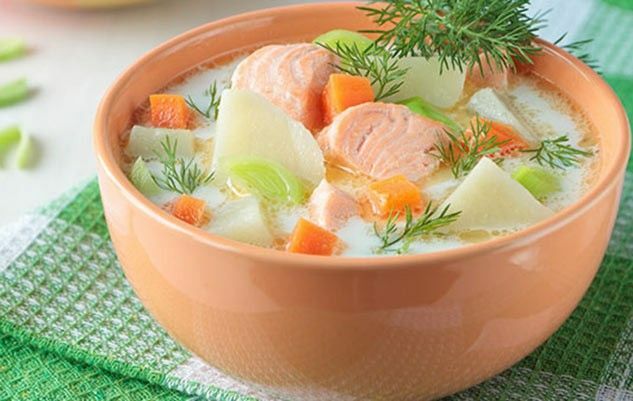 In olden days, this soup was a staple in almost all households every Friday, because Russian Orthodox custom, like the Catholic one, prohibits the consumption of meat on this day. Fatty fish such as sturgeon, salmon or cod is normally used, but any other kind will also do. As a result, this dish can be prepared in several different ways. The other key ingredients apart from the fish are potatoes and dill. This recipe is quick, easy and also “very healthy”: qualities that are always appreciated in our hectic lives. Originally published in the Journal de Montréal on February 23, 2013. 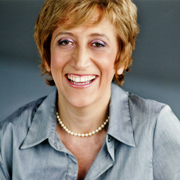 « SOSCuisine to appear on Radio-Canada’s TV show L’Épicerie on March 6 at 7:30 p.m.